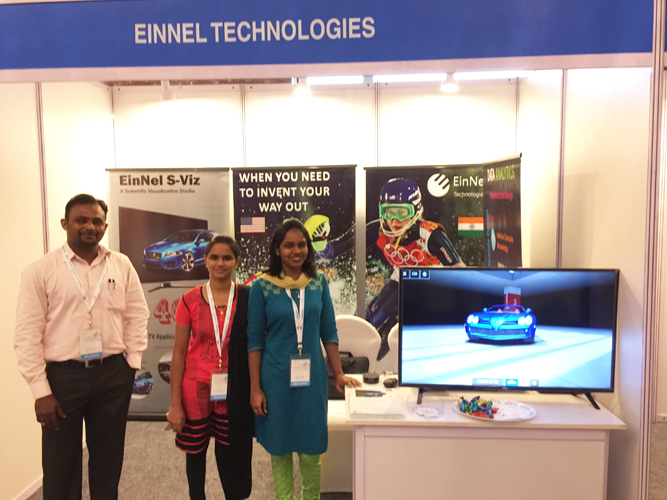 A team from EinNel Technologies attended a Conference on "Automotive Design and Styling in India – Emerging Market" at Hotel ITC Grand Chola, Chennai on 13th October 2017. 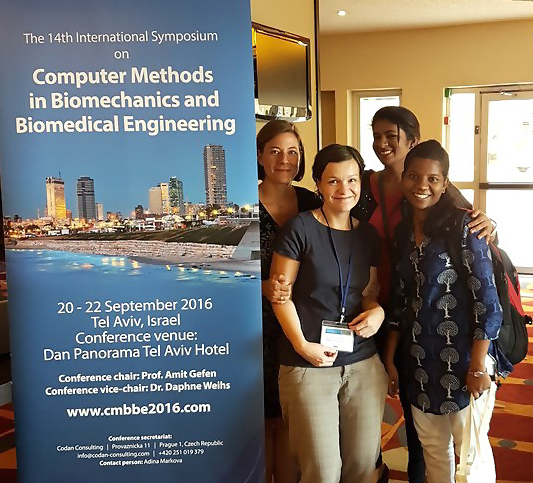 EinNel set a stall exhibiting its skillset in Voice Enabled Scientific Visualisation Tool Development for Automotive Design. On 20th July 2017, EinNel Technologies signed a MoU with Panimalar Engineering College and Panimalar Institute of Technology. EinNel Technologies is glad to be part of the revolution in transforming today's engineers to drive the future of technology. 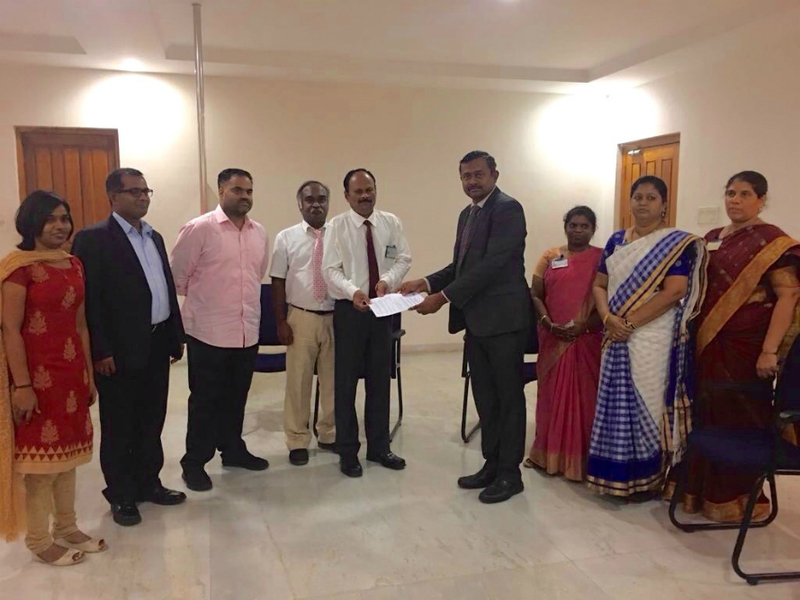 EinNel Technologies' Founder & President, Albert Einstein signed a MoU with Panimalar Engineering College with Stalin Michael, President of EinNel Technologies, Inc., USA as the witness.